I am excited to share with you a few Easter prints I made today. 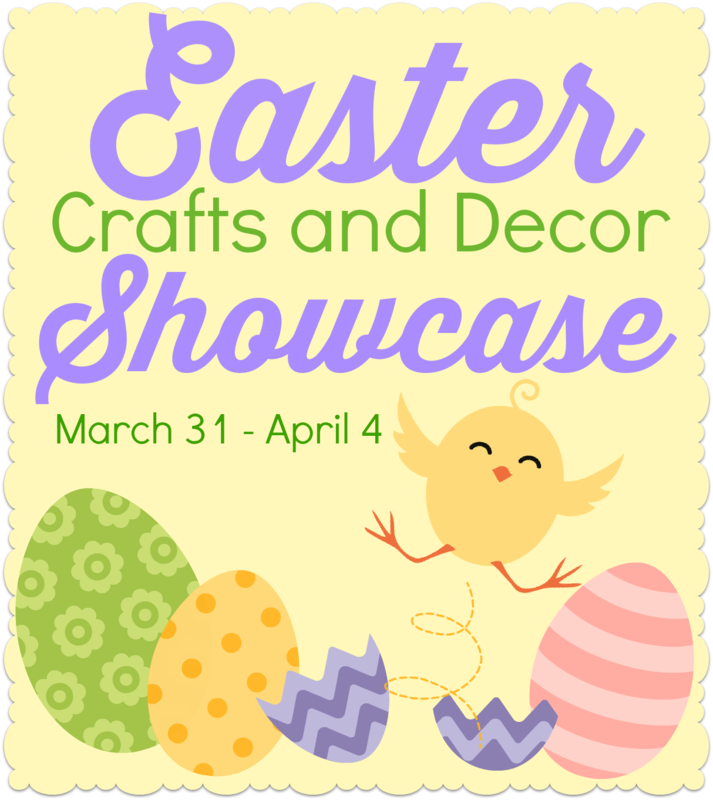 A few weeks back my friend Jen author of Girl In The Garage, invited me to participate in an Easter Crafts and Decor Showcase. First I want to thank her for rounding up 20 bloggers and organizing all of us. Kudos To Jen! Then I begin to think what can I bring to this awesome table, of people who are all very creative? Well as things would have it I decided to do some Easter printables. A new challenge for me! Today after creating my masterpieces I checked Girl In The Garage, only to find out there are other printables which are gorgeous! I thought about whipping up something new, on second thought maybe together we have a little something for every one. My first creation is a a Greeting Card. Yes this is upside down on purpose. Now I realize it looks a little funny, but all you have to do is click on this card, save it to your pictures as a jpg file, then Print it on 7 x 10.5 folded Recollections Cards. I bought mine at +Michaels Stores or another option is to use 8.5 x 11 card stock and trim your card. I decided not to put a greeting inside so you could add your own personal touch. Now what could I do to give you more? We all want more don't we......Hmmmm? An envelope (also from Recollections +Michaels Stores)that has a little bit of the glory of this Season. 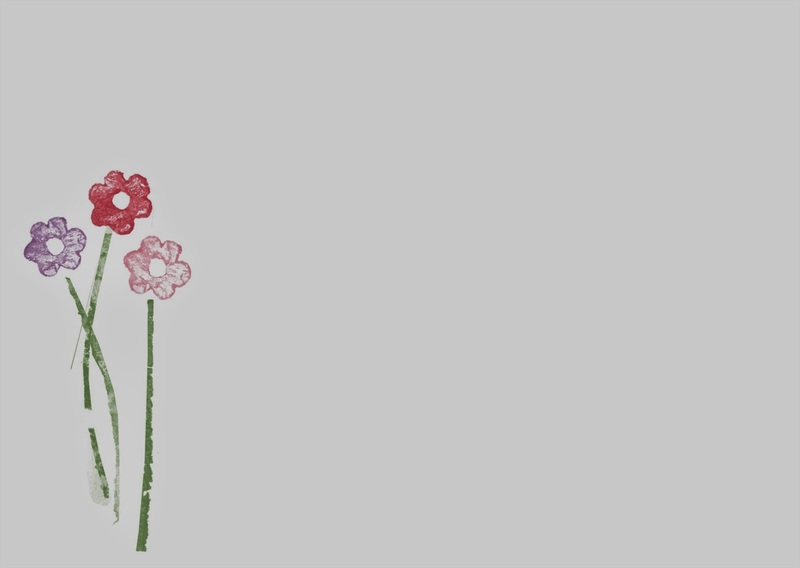 I came up with adding, a little trio of flowers, below where you will put your return address. All you need to do is click on this envelope save as a jpg. file in you pictures, follow the guide for your print settings, set your printer to (5 x 7) inches of course put your envelope in and press print. In a few seconds you will have an envelope, ready for an address, stamp and send. 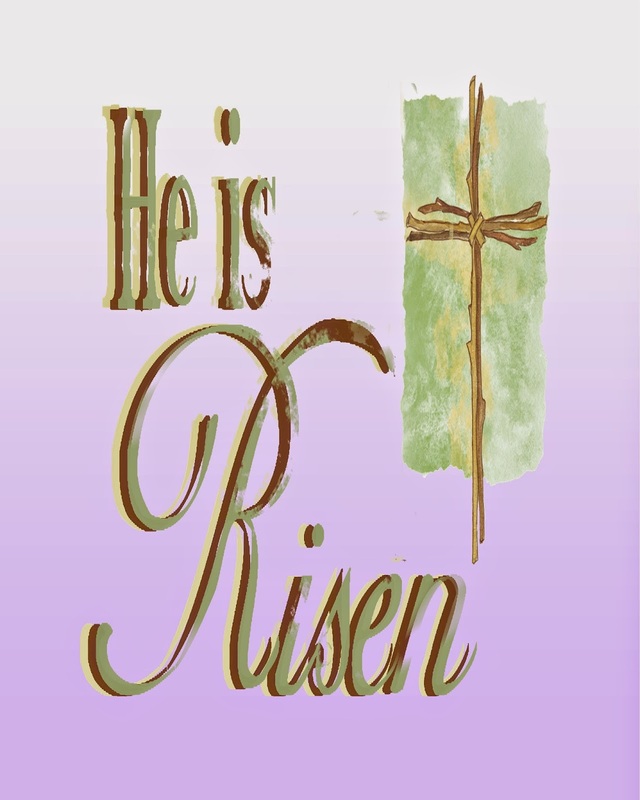 Last but not least I thought a 8 x 10 inch print celebrating the Glory of Easter to decorate your home completes my trinity of Easter gifts to you. Again Click save in your picture file as a jpg. and print according to your printer. Add a simple frame, create a nook ready for your holiday party. Only not as tasty! First I had a plan for my day. First phone call said they would see me at 8:00 am tomorrow. Great now I do not have the information for the next call, another task for tomorrow. 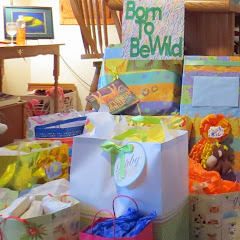 Now my head is pounding, but I do what every dedicated blogger does, and complete my post. Nope! I have most of it done now in the dark but I have not yet learned how to set up a download file for all of you. You are all welcome to copy these to your picture file and set your settings on your printer until I get this right today. For now I am sorry but I will have to learn to add them, yes you guessed it, Tomorrow. Do Not Despair, for I am determined to learn Tomorrow,and update my post. I have great news for you please keep reading to connect with 19 talented bloggers who have come up with some fabulous ideas for the Easter Season. Thanks for these great printables for Easter. I already have cards and envelopes from Michaels and look forward to printing cards to send to a few relatives. 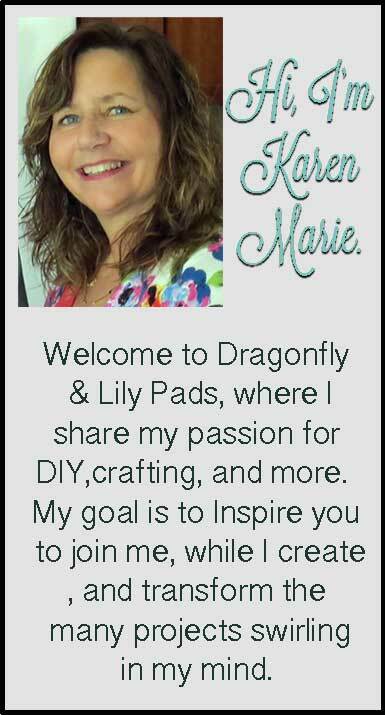 The cards and printable are so pretty Karen Marie! Love the colors and fonts you chose. Thank you for joining the Easter showcase! You are very creative. These are very pretty! GREAT JOB!!!! I always prefer a handmade card over store bought. Great idea! Thank you for the Easter printables. 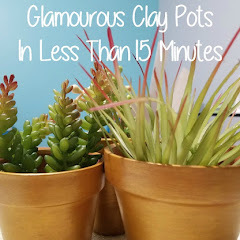 I love paper projects and these are great for Easter! Your prints are lovely, Karen. Thank you Deborah! you are so kind. I am glad you like the card. Thank you so much! Nancy your kind words are very sweet. Thank you! It is so sweet of you to visit and leave such a nice note! Thank you this has been fun. I am glad you like the Easter printables. Printables are the best! 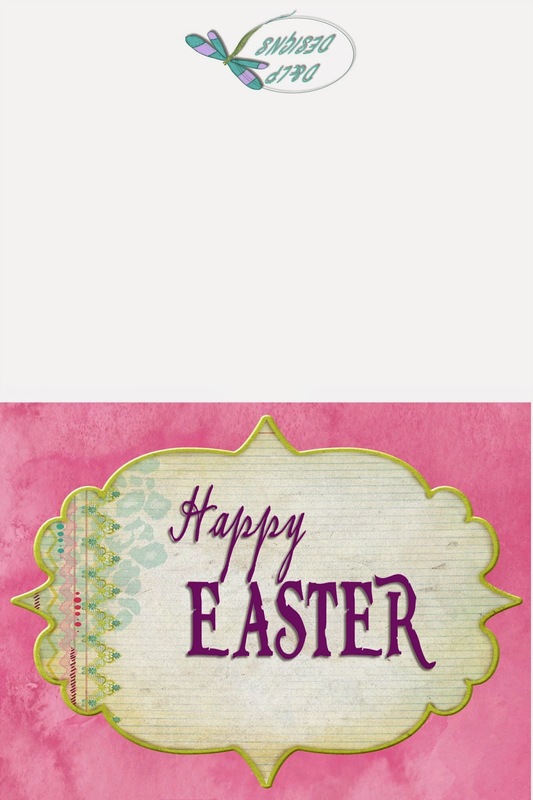 Thanks so much for providing Easter cards for us to use. 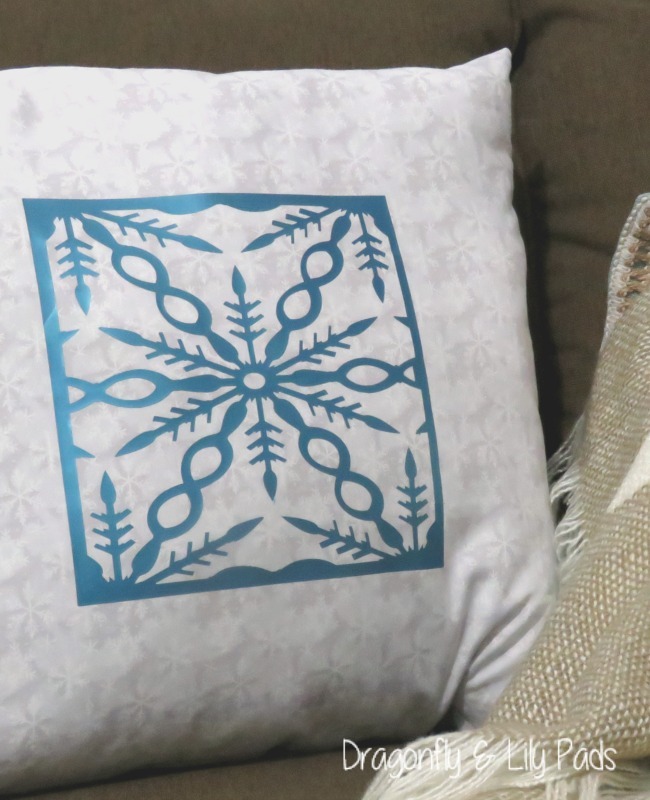 Thanks so much for sharing your post with Show-Licious Craft & Recipe Party! Show to see you back next week! Show-licious Craft & Recipe Party is a wonderful way to accomplish meeting new people and sharing ideas. I look forward to coming back and thank you for the lovely compliment. Thank you so much for joining in with the Say G'Day Saturday linky party! Hope to see you again this Saturday! Thank you for taking the time to welcome me to your party. I will be back.